Sam Davy, co-founder of PARK Social Soccer Co. If you had the opportunity to invest in a brand you believe in, how much money would you be prepared to invest? Equity crowdfunding has helped early stage ventures across the world draw on their core community to raise capital, but was only legalised in Australia earlier this year. We talk to some of the individuals leading the charge forward for the Australian capital market. January 11, 2018 may have passed unremarkably for many Australians, but for local founders seeking investment, it marked a capital funding milestone. Following legalisation in many developed countries including the United States, Britain, Italy and New Zealand, equity crowdfunding was officially licensed in Australia, with ASIC granting the Australian Financial Services licenses to seven platforms. Officially known in Australia as crowd-sourced equity funding, equity crowdfunding allows private companies to source funding by offering a stake in their business to public investors. Eligible Australian companies can source up to $5 million a year through the process–and unlike the mix of venture capitalists, wealthy individuals and angel investors that make up the traditional investment market, all kinds of individuals are able to participate in the funding by investing from $50 and up. The concept of equity crowdfunding is similar in many ways to the the reward-based crowdfunding that rose to prominence about ten years ago through platforms such as Kickstarter, Indiegogo and Pozible. Individual creators or founders could source peer-to-peer funding for their project, product, or mission-based activity, with the supporters receiving a reward for their pledge. These days crowdfunding has enabled passionate public supporters to fund everything from hi-tech headphones to colouring books, helping Australian founders raise more than $100 million from reward-based campaigns since 2010. But while both platforms provide an opportunity for potential investors to handpick the brands they want to support and contribute an amount of their choosing, the stakes are higher for businesses taking the equity crowdfunding approach. They’re not just delivering a reward, but giving up a portion of their business. 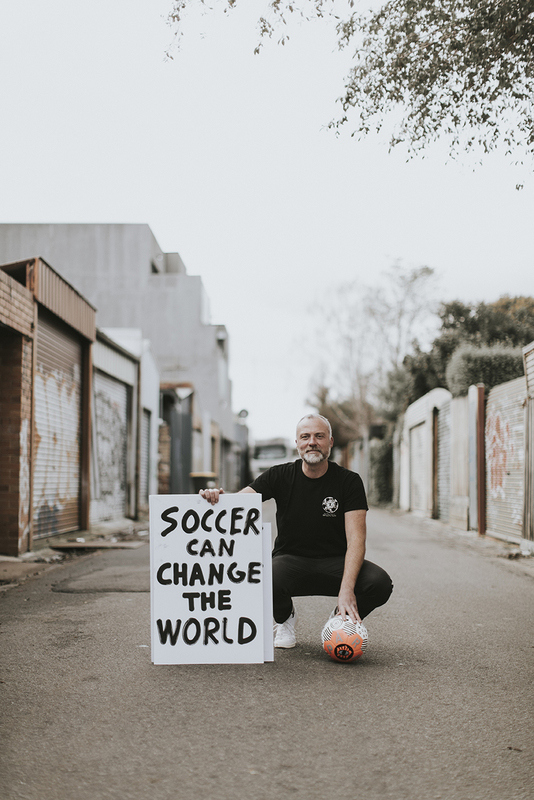 PARK aims to tackle poverty, wellbeing and gender inequality by activating the simple power of the soccer ball; bringing people together and acting as communcal glue in many areas. 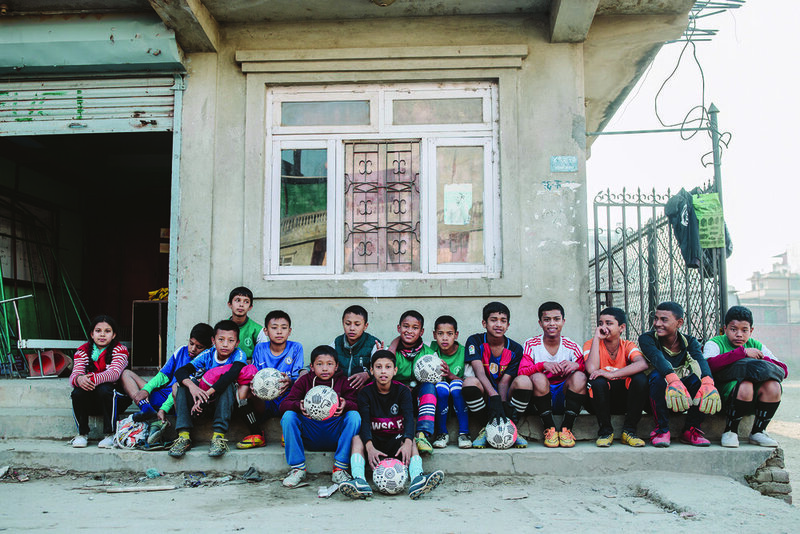 Through the Pass-A-Ball project, which matches every soccer ball bought by sending one to a disadvantaged child, PARK have passed on over 4,500 soccer balls across 11 countries. "We wanted a way for as many people as possible to have the opportunity to invest in a brand they believe in." “We feel there is enormous scope for social enterprises to do well on Birchal,” says Vitale, pointing out the widening of an investment market previously restricted to angel investors and VCs will benefit for-purpose brands, and is particularly well suited for consumer businesses that can appeal to their audience on a consumer and investor level at the same time. Melia Rayner is a Melbourne-based writer and content strategist for communications agency Of Character. With over seven years experience writing editorial and commercial content, she works with brands in the design, technology and lifestyle sectors. Is Weed the New Kale?